We have your dental well-being on our mind. Dr. Gardner and his wife have lived and worked in the local area for over 30 years. 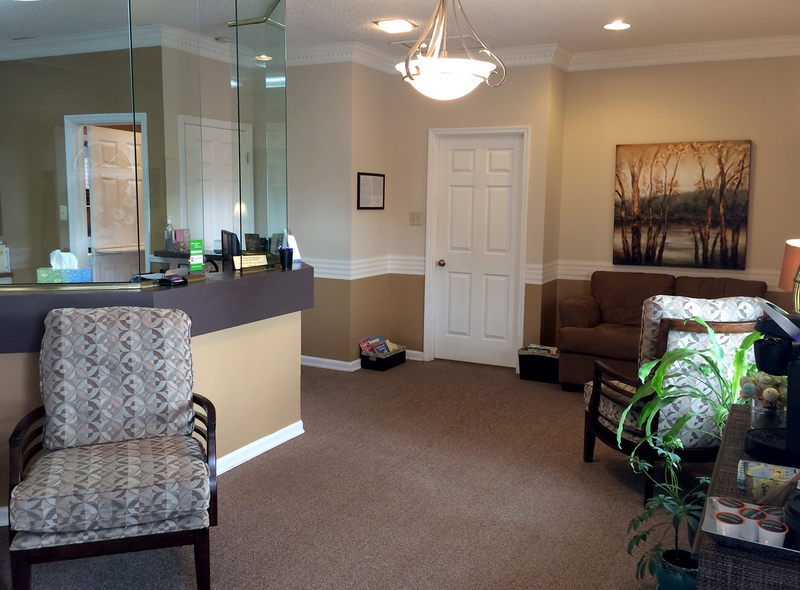 Making you comfortable and welcomed is just one of the many things the practice specializes in! All treatment plans for your teeth, short term and long term are discussed with you. Concerns or questions are always welcomed so that you have a complete understanding of what is needed to keep your teeth healthy. With over 30 years of dental experience, you can be sure your teeth are well taken care of.